Location: 2-3/F, Dongxing Building, No. 488, Huanshi Dong Rd. 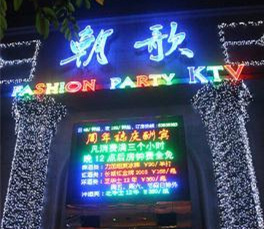 About: Chao Ge is known as one of Guangzhou's "upscale" KTVs, with two floors of action, 60 singing rooms and a lot of high quality audio equipment. 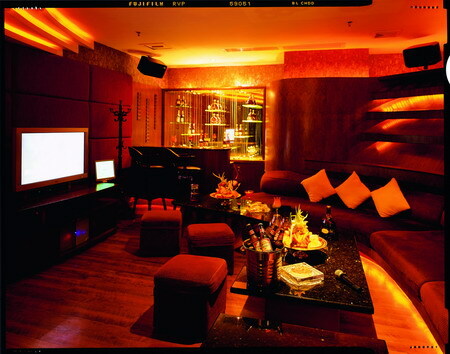 Many of the larger rooms also contain small drinking lounges.